291 Suites Hotel is a 2star hotel based in Lira by the entrance of Lira Town. Its located 341km from Kampala and 2km to Lira town. 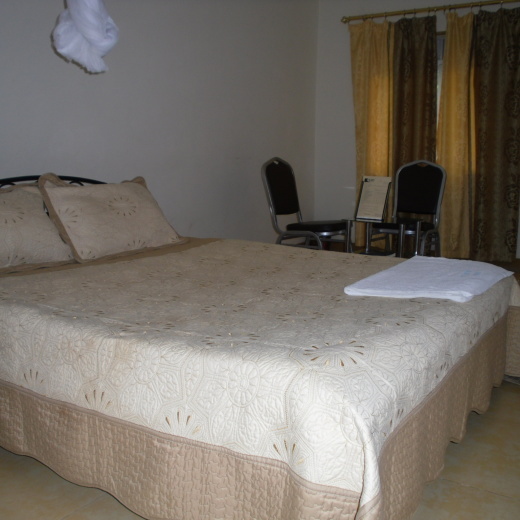 The hotel is favorable for both leisure and business travelers. Fully furnished apartments are available in singles and doubles. We have customized tour vans to suite your tour and traveling desires.